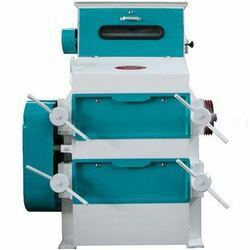 Providing you the best range of seed cleaners and seed cracker machine with effective & timely delivery. Seed Cleaners are properly cleaned by the seed cleaners to remove unwanted material like dust, leafs, stems etc. Then the seed is subjected to De-stoner to remove various sizes of stones / sand.This removal of unwanted material increases the life of machines reduces the down time. 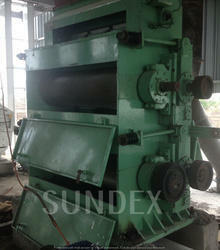 We offer Seed Cracker Machine which is designed to break seeds into the perfect quarter and eight sized pieces. They consist of a heavy-duty carbon steel frame, cast alloy rolls, and double strand rolls. Two V- belts drive motor and a Diverter gate is used to make operations smooth. Our high-grade Seed Cracker is extremely stable and comes with the stamp of high reliability. The design is user-friendly and incorporates all industry safety parameters. Looking for Seed Cracker ?